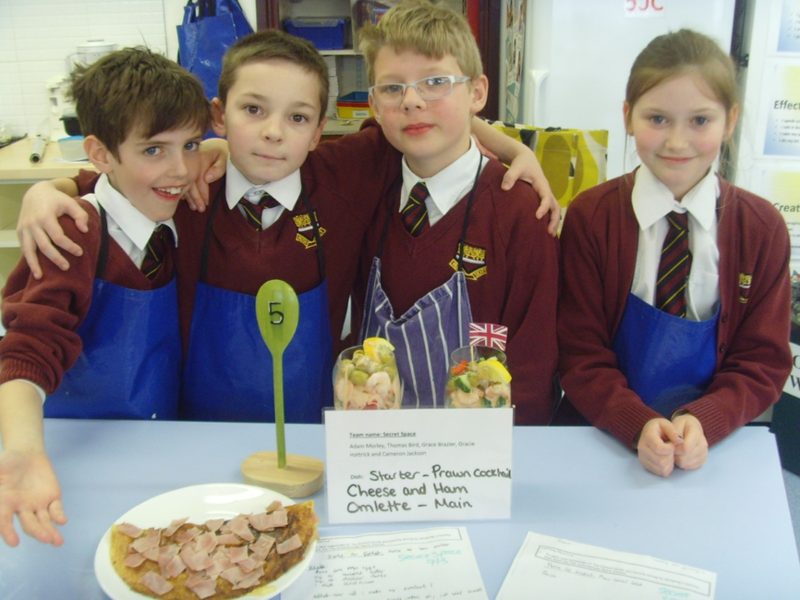 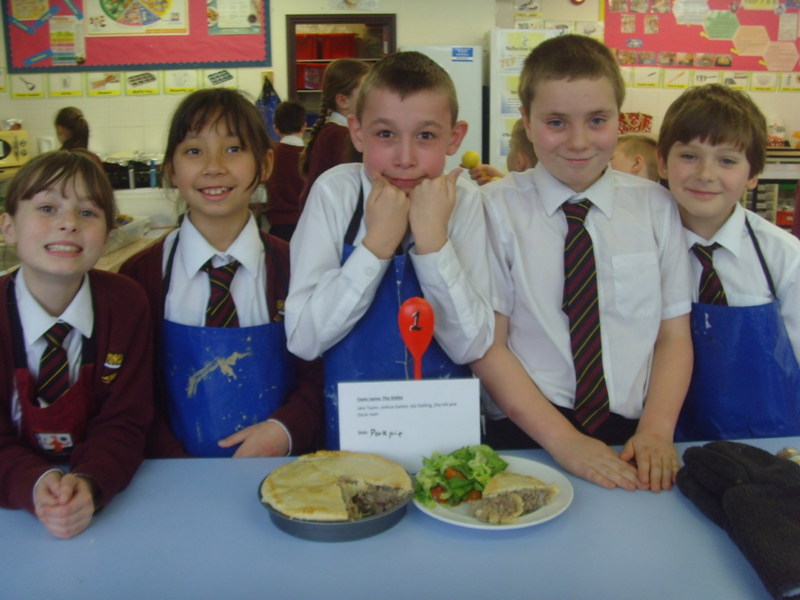 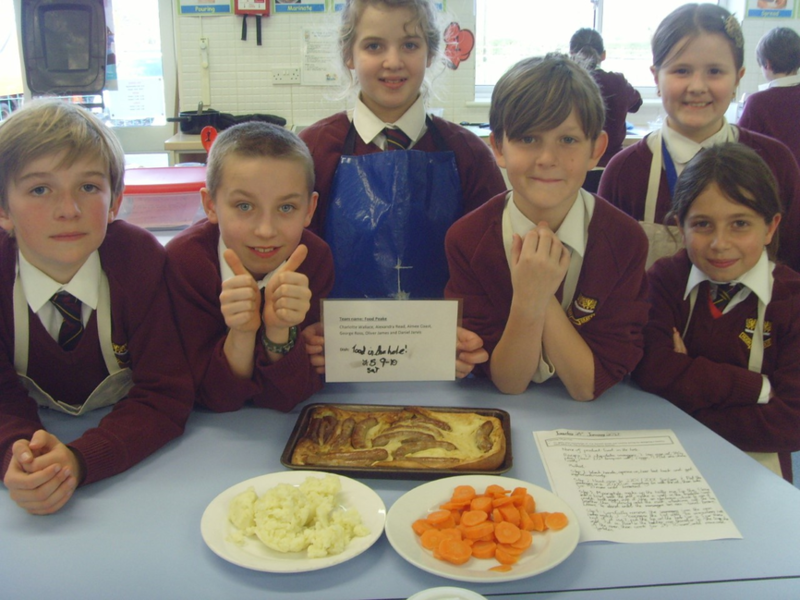 This term Year 5 pupils have been working on the Great British Space Dinner Challenge. 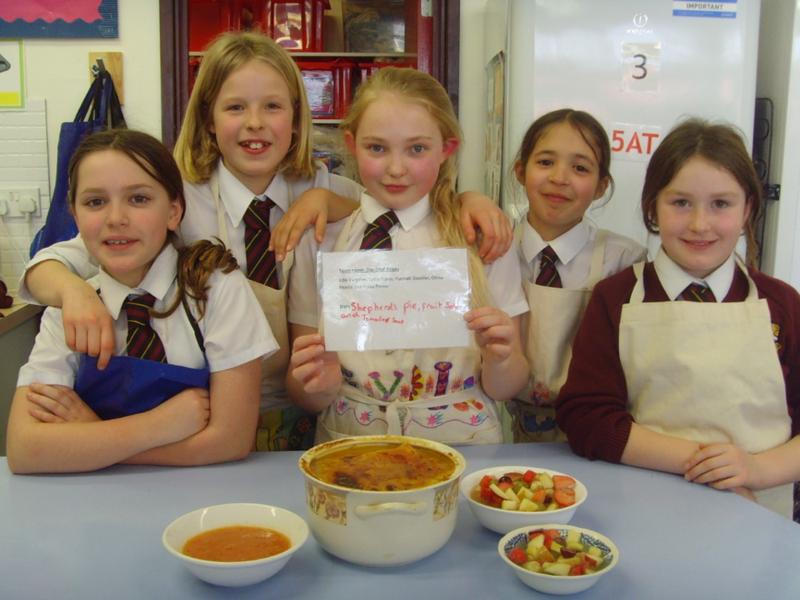 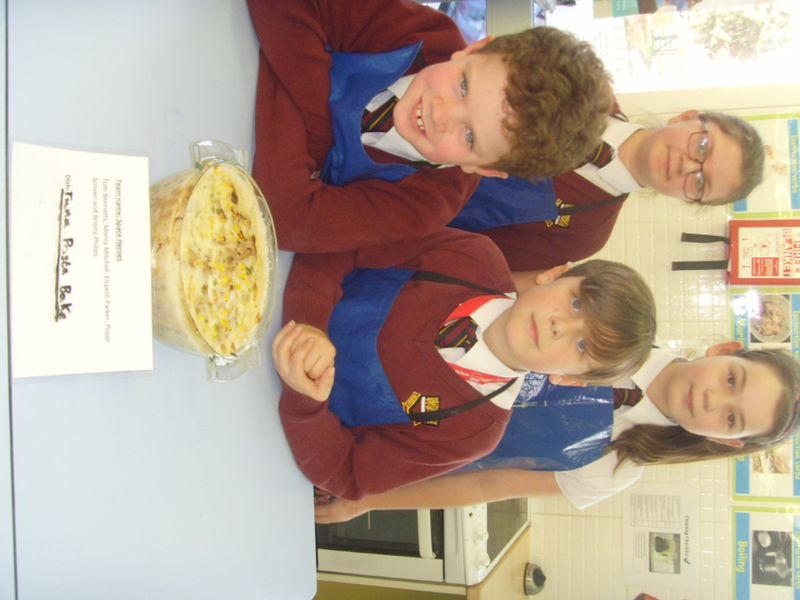 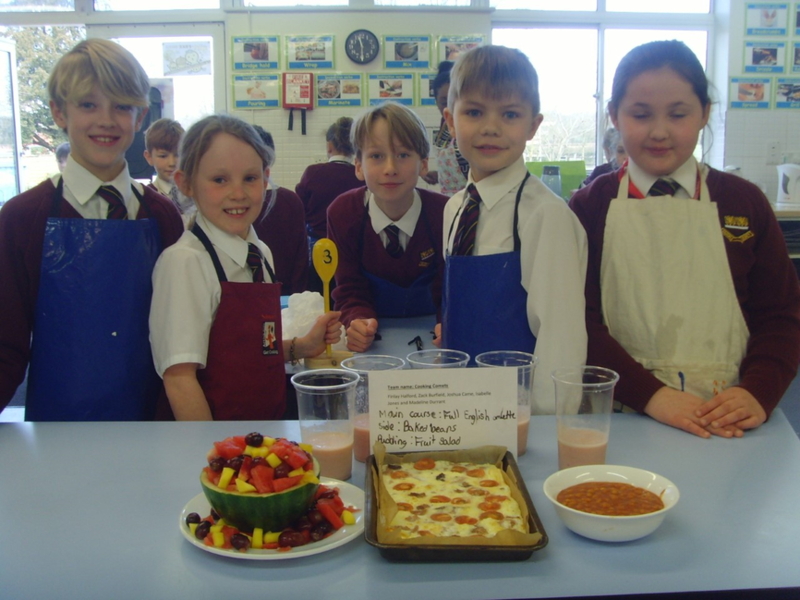 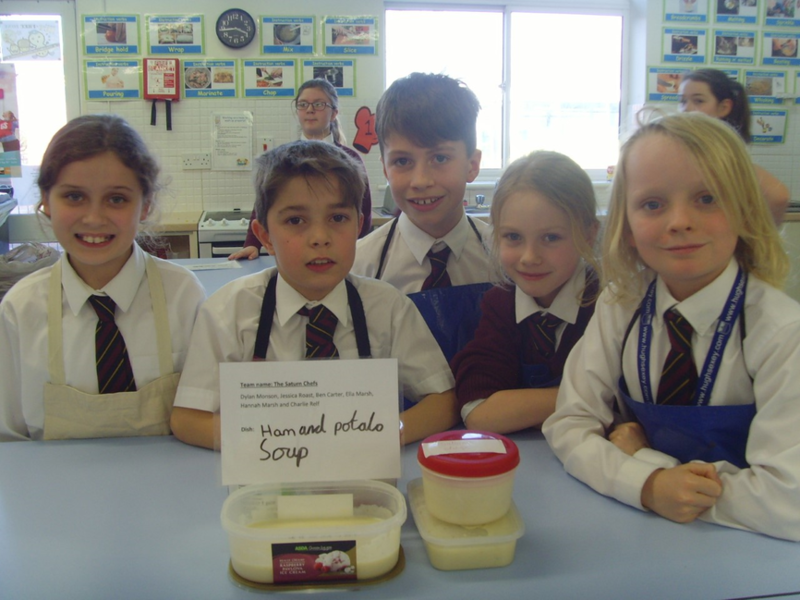 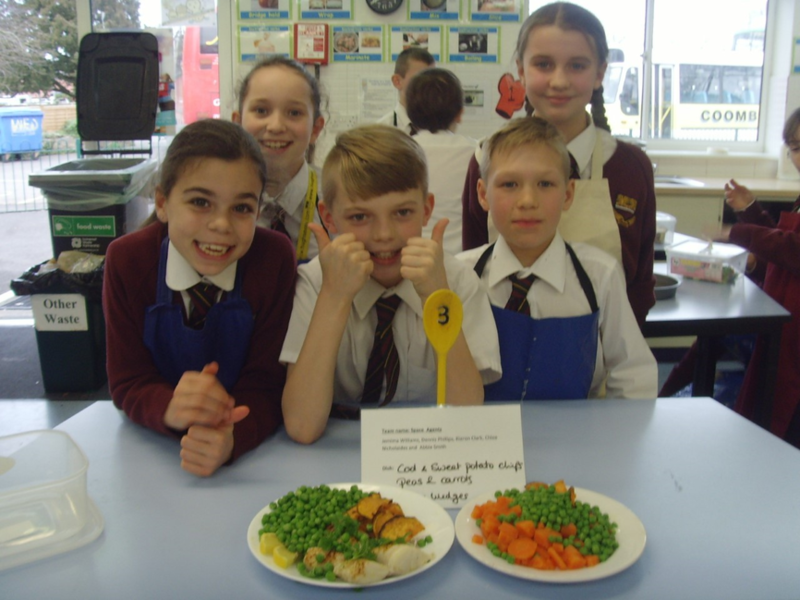 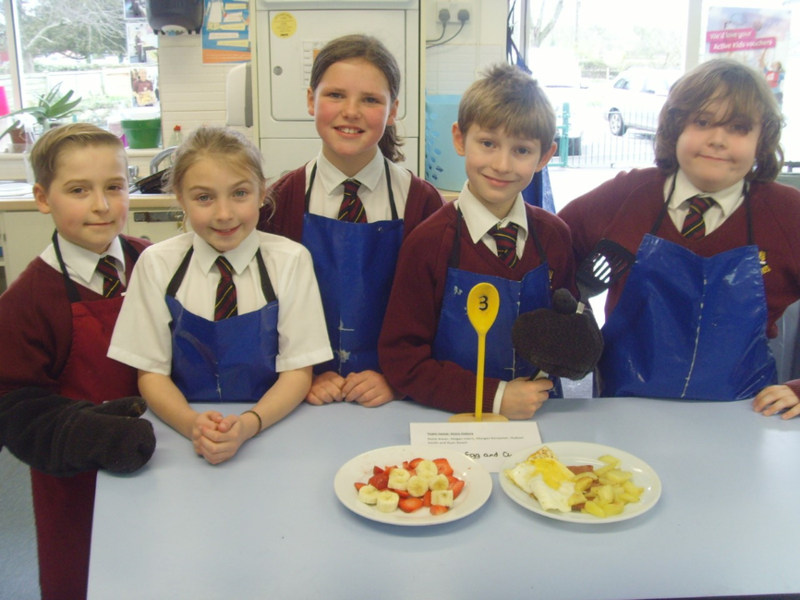 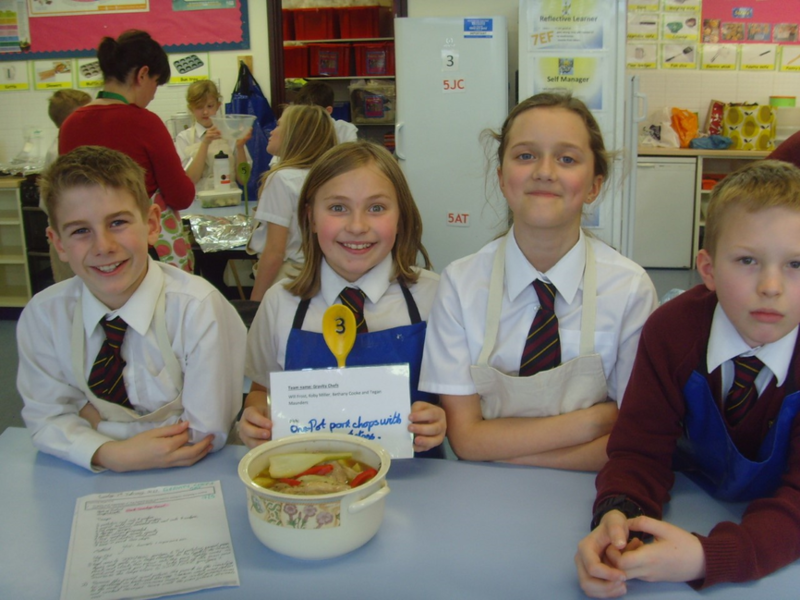 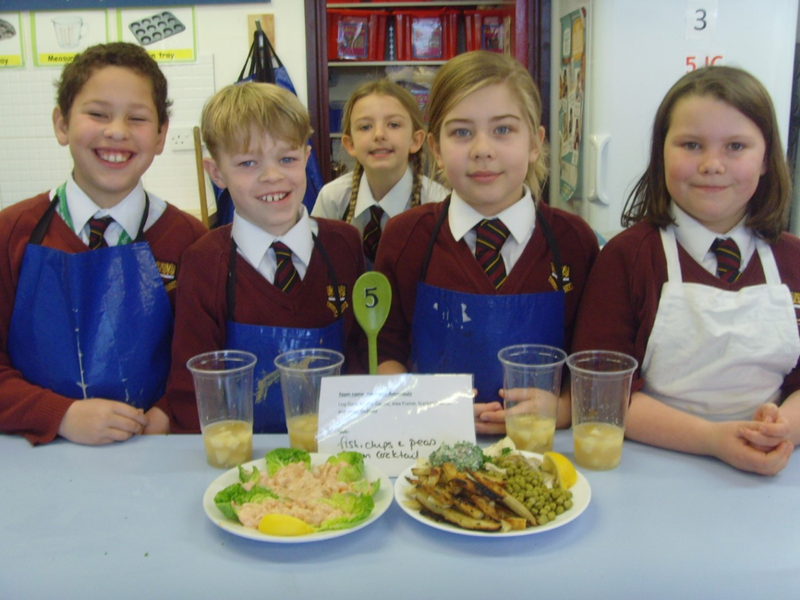 Pupils were required to work in teams to research the dietary needs of an astronaut and apply their knowledge by designing a recipe and making a meal which was nutritious, suitable to be eaten in space and British themed. 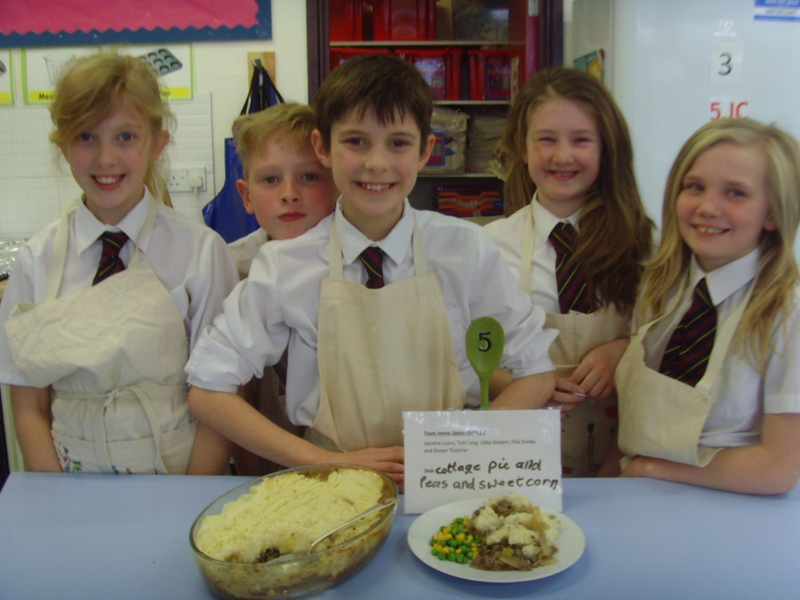 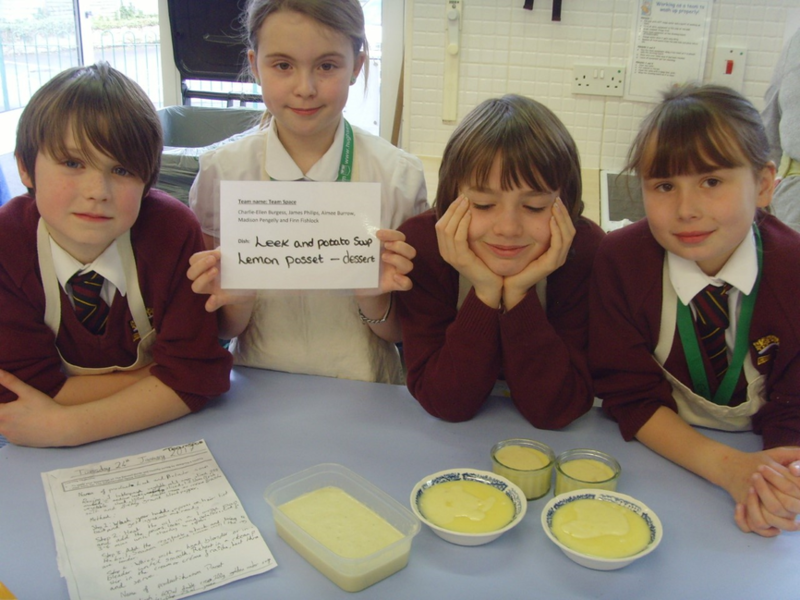 The Year 5 pupils displayed excellent teamwork and communication skills whilst creating some fantastic meals.